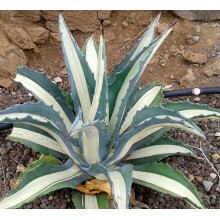 Succulent plant in the mesemb family, endemic to the inland mountains in the SW Cape of S Africa. Long sprawling stems bear thick leaves, blueish in colour, triangular in section. It produces large pink flowers. This species is a giant, compared to the usual Carpobrotus! 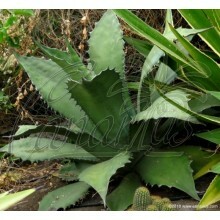 This species blooms easily in pots and does not need to be in the ground. 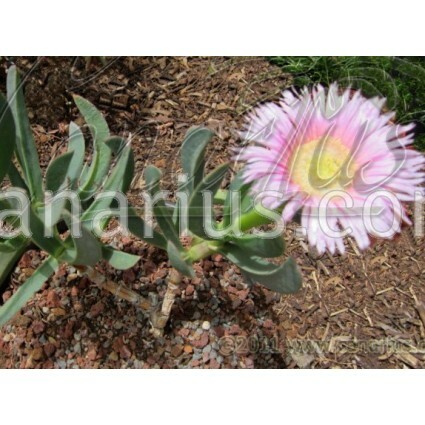 Carpobrotus mellei is the only mountain carpobrotus and does not need a warm coastal climate. * 2006. E. P. Springfield and F. Weitz. 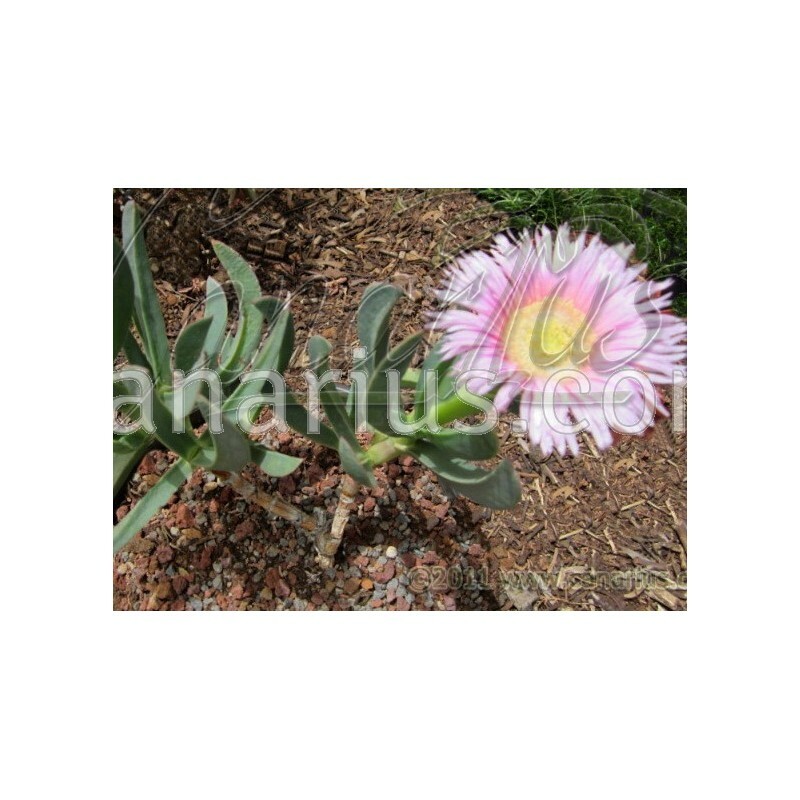 The scientific merit of Carpobrotus mellei L. based on antimicrobial activity and chemical profiling". African Journal of Biotechnology Vol. 5 (13), pp. 1289-1293. Available online at http://www.academicjournals.org/AJB or PDF LINK. 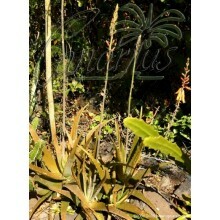 We offer a cutting rooted plant about -8 cm. Mesembs are sent bare root. These plants are very tolerant of bare-rooting. We ship worldwide. Visit THIS LINK and see pictures of our plants on the packing desk and learn more about what we ship, including some Mesembs. If you liked this succulent mesemb, then visit our Section of Mesembs in the Web Shop and see which plants are now available for sale. 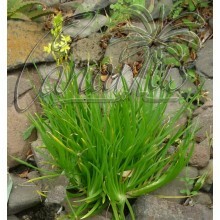 Visit also the Mesemb Section in our Blog and learn more about our plants.